I am extremely satisfied with the services provided by IDX Themes. In the tech landscape, with an array of players constantly trying to obtain accounts, and provide new platforms, as technological innovation continues to dynamically change, it is important to have a service provider that is honest, and knowledgeable of contextual relationships that matter in a given industry. Additionally, it is important that the service provider is an a team member, with the best interest in your business, without taking advantage financially. I recommend IDX Themes to anyone who needs the best professional in the realm. I wanted to thank you for all your support installing and customizing the Modern Theme and linking it with IDX Broker. Your team was very responsive and friendly. 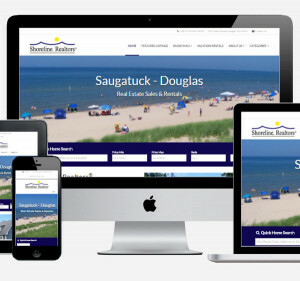 Shoreline Realtors loves their new site! The cost was well worth the time and frustration saved by being able to depend on your team to get us started. So, thank you!